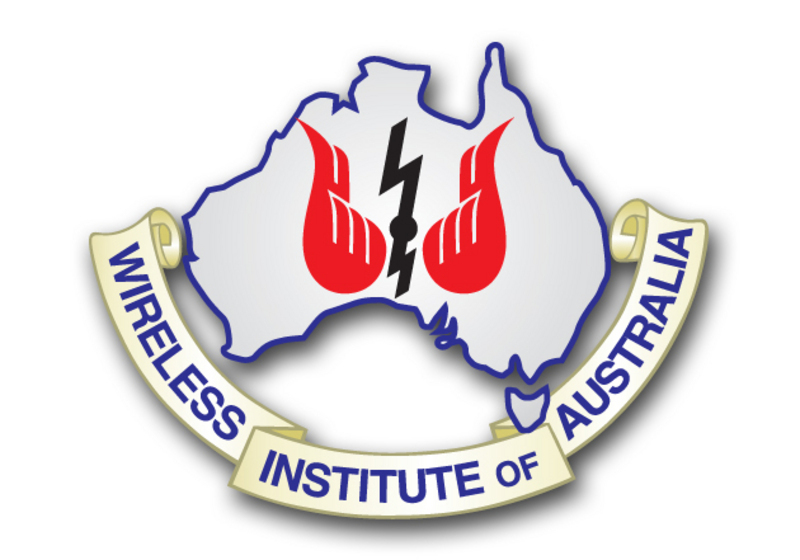 The WIA congratulates the University of Tasmania and Australian Maritime College (AMC) in being selected by the ACMA as the preferred provider for the delivery of amateur radio examination, callsign management and associated services. See Link for details of the ACMA announcement. 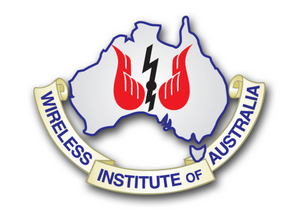 The WIA board views this as a watershed moment in the history of amateur radio in Australia. The expedient delivery of these services by a skilled team backed by a sandstone university promises to deliver a robust, cost-effective and efficient qualification service for the Australian amateur community. It is the view of the WIA board and the WIA Education Group that anything other than a smooth transition to the AMC will damage the already fragile amateur radio community. For this reason, the WIA and ACMA met in October last year to begin planning for this potential eventuality. We are committed to ensuring that the WIA does not cause any obstruction to this process. The WIA National Office is in the process of transferring all callsign applications, assessments and other activities that were in progress on Friday the 1st of February, 2019 to the ACMA. The WIA sincerely thanks all WIA volunteers, assessors and learning facilitators that have been involved in the previous examination systems over the past 20+ years for their incredible contribution to the hobby of amateur radio. There will be changes and uncertainty in the near term. To ensure a smooth transition and continuity of services for this great hobby the WIA will work collaboratively with the AMC and trust you will as well. transition to the AMC will allow the WIA to re-focus its resources on delivering all of the objects of Institute. The WIA has a 100 year plus legacy of serving the amateur community. It will continue to do so into the future with your support. and to do all other lawful things as are incidental or conducive to the attainment of these objects or any of them or which may be calculated to advance directly or indirectly the interests of the Institute. The IT Team have been working on an initiative to provide enhanced email (and other services) to members during the month of March. All members (and some former members) will receive an email on this matter. For further information, please email Joseph and his team at it@wia.org.au. been released and are available on the WIA Website Link. The IARU represents the amateur community to the ITU (International Telecommunications Union) for the Radio Amateur service and RF spectrum. Club presidents of affiliated clubs should expect an email explaining the WIA club grants program for affiliated clubs. This program will allow WIA affiliated clubs to receive grants from the WIA to assist in the delivery of the WIA’s objects. If you did not receive this email, please email grants@wia.org.au . The Education Group, having finished the ATM, are now moving towards syllabus review and have asked for any parties who wish to take part in this process email education@wia.org.au .